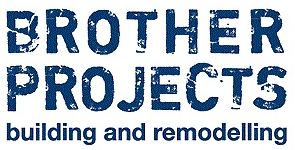 Brother Projects is a multi-award winning Canberra-based residential construction business. The team strives to achieve excellence in all aspects of the construction process, delivering quality workmanship, responsive customer service and expert project management in every job. The business is owned and operated by brothers Jamey and Nathan Dutkiewicz, who were born and raised in Canberra. Prior to joining forces, each brother managed their own business focused on their relevant trade. Brother Projects is solution focused: working in partnership with their clients, designers, architects and sub-contractors to delivery the best possible outcome on time and on budget. 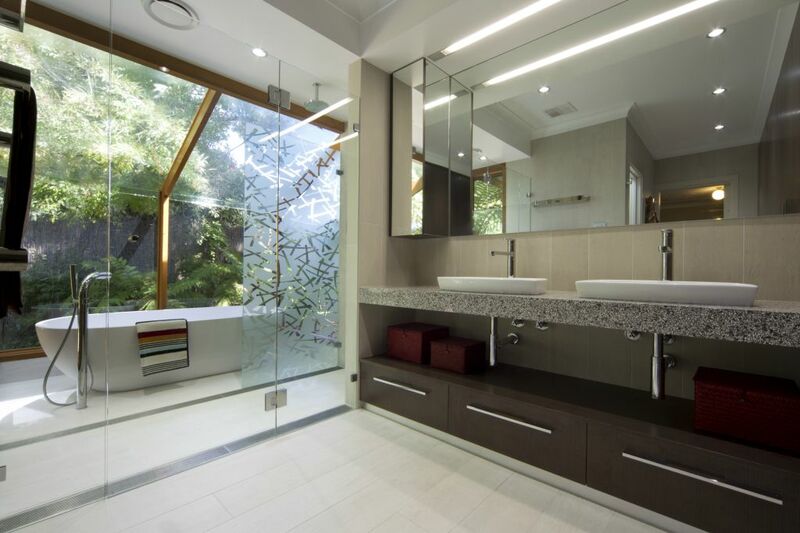 The team works with some of Canberra's top architects and designers to construct and project manage renovations, extensions and custom built new homes. To work with the Brother Projects team on your next project, contact them now for a free quote.